By now everyone has probably heard about the tragedy that happened on December 18th, 2017. JongHyun of SHINee left this world under the most unfortunate circumstances. The funeral procession took place on December 21st at 9:00 AM. 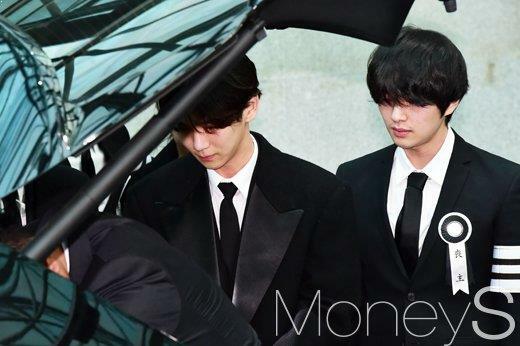 SHINee members Onew, Key, TaeMin, along with Super Junior members Lee Teuk, YeSung, DongHae, and EunHyuk were seen leading the procession outside Seoul Asan Hospital. 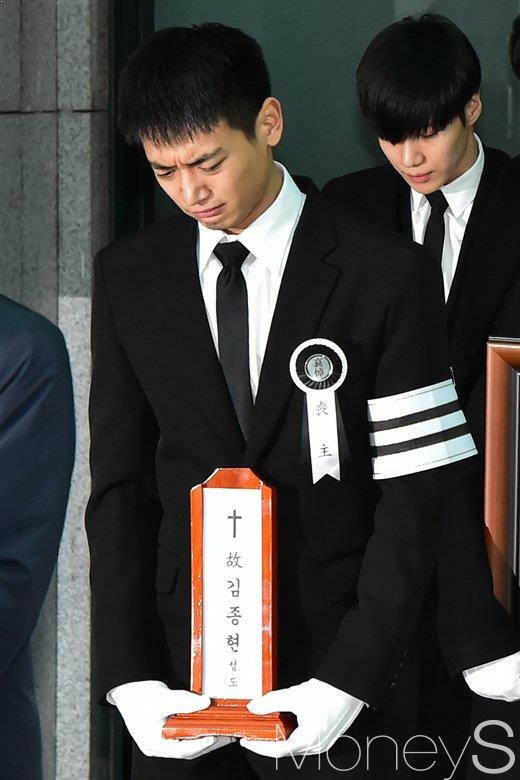 Fans and K-Pop idols both were in tears as they could hardly believe they were now really saying goodbye and letting go of their beloved friend. It was the final moment for fellow idols and fans to bid JongHyun farewell. His departure from this world has left many heartbroken and in deep distress. He was without a doubt, loved and respected by not just K-Pop fans but also by his peers.